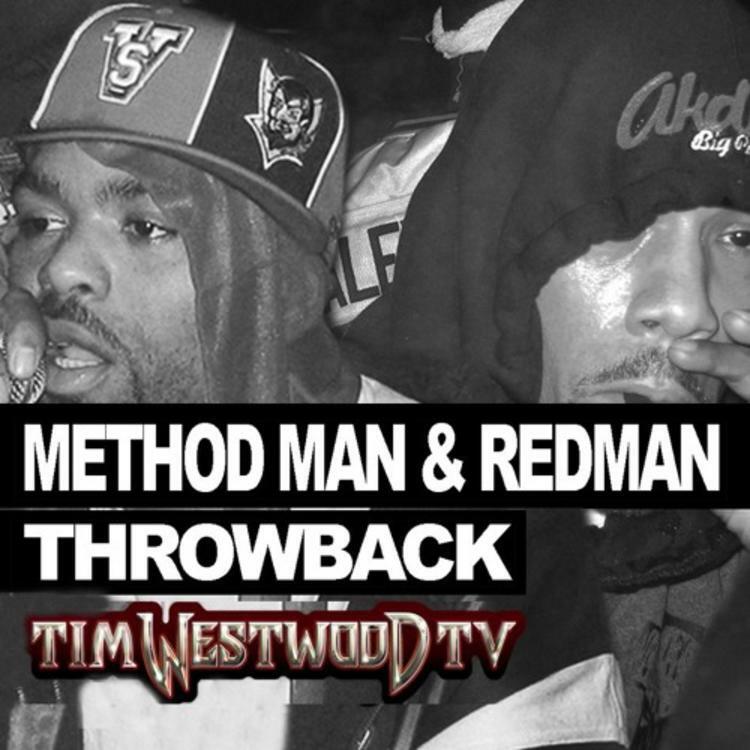 25 uncut minutes of freestyling from Method Man and Redman. Tim Westwood has been generous in recent weeks, sharing #throwbackthursday freestyles from emcees like Eminem and DMX. This week is no different, except perhaps in length. This 1999 freestyle from Method Man & Redman is 25 (!) minutes long, and the emcees take turns spitting verses with almost no downtime. Recorded during their promotional tour for the classic Blackout! album, the duo spits over what are now classic beats beats like Pharoahe Monch’s “Simon Says,” Dr. Dre’s “Xxplosive,” Notorious B.I.G.’s “Story To Tell,” and many, many others. You never get to hear modern emcees spitting so freely like this.